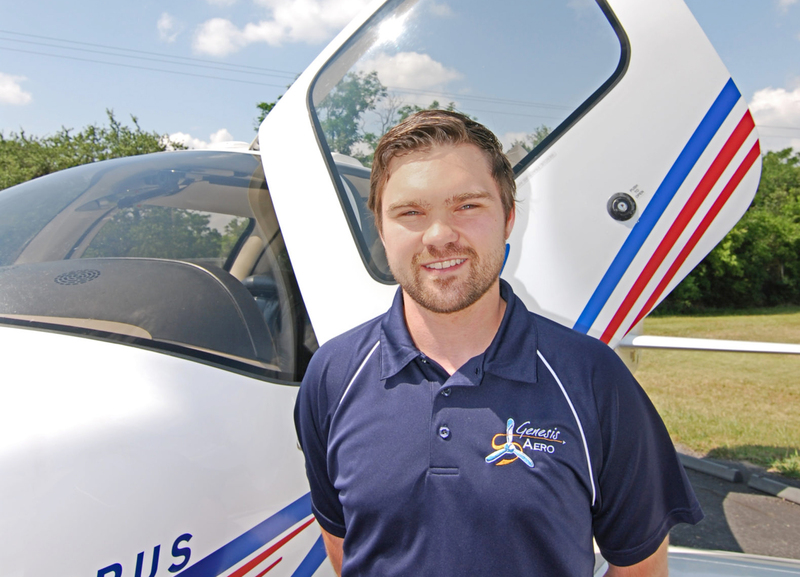 Matt has been a flight instructor for the past 8 years and flying for over 12. In 2009 he graduated from Indiana State University with a Bachelor of Science degree in Professional Aviation Flight Technology. Matt has logged 5000 flight hours of which over 3500 are instruction given. 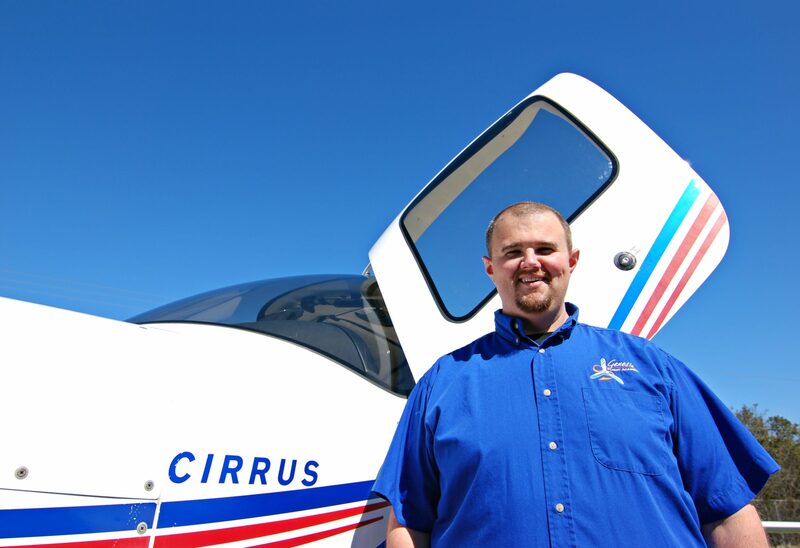 Matt is a CSIP (Cirrus Standardized Instructor Pilot) and is qualified in both Perspective and Avidyne avionics. He also has experience as a corporate pilot flying throughout the United States and Canada in several different aircraft including the Pilatus PC-12, Cessna 441, and Piaggio P180 Avantii. Matt enjoys passing the knowledge and experience that he has gained on to his students and seeing them succeed. Karolis’ passion for aviation started at a very young age back in Lithuania. After moving to the states and finishing high school in Pennsylvania, he moved to Utah where he graduated from Utah Valley University with a Bachelor of Science degree in Aviation Science. Karolis’ main focus is to help students reach their own potential and become proficient and safety oriented pilots. When on the ground, Karolis spends his time outdoors on the trails hiking, cycling and skiing. 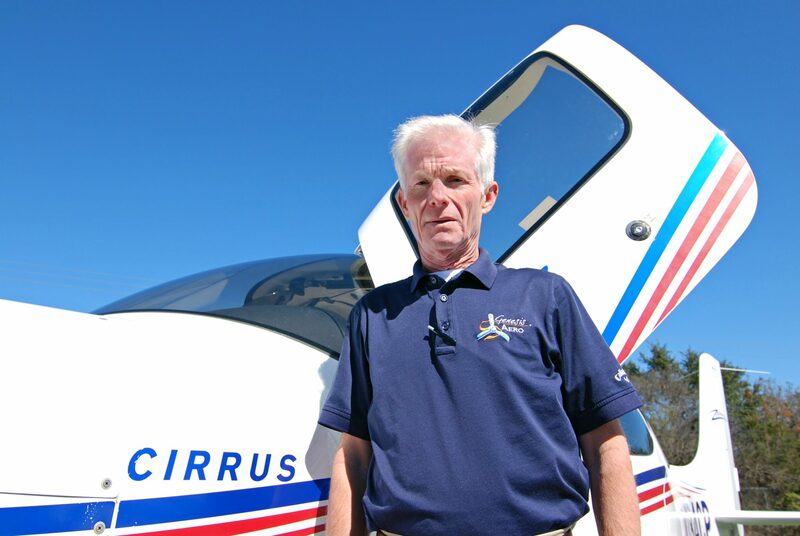 Following an eighteen-year hiatus, during which time he earned a graduate degree and taught in a private school and a university, Tim has returned to aviation. 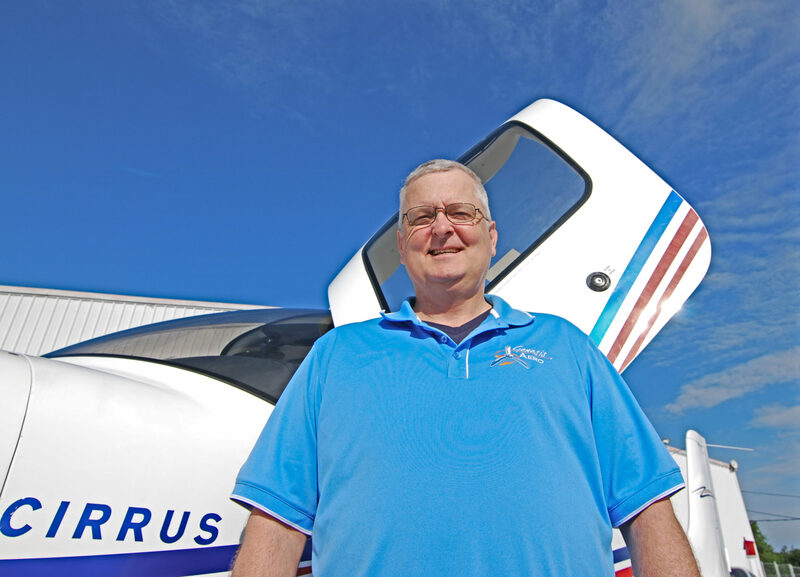 Tim’s previous flying experience includes work in flight instruction, a commuter airline, corporate aviation, several air ambulance services, and air freight operations. Tim’s extra-flying interests include textual criticism of ancient manuscripts, semi-annual camping trips with the men in his family, reading, shooting, good conversation, the U. S. Constitution and the U. S. S. Constitution and tinkering with his Astro van. 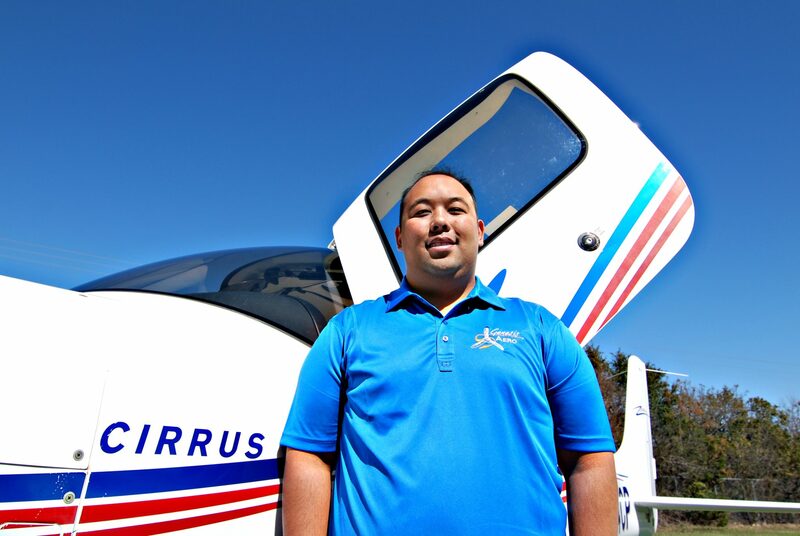 Brandon Kekona moved from the Big Island of Hawaii to pursue his dreams in aviation and to fulfill his goal to have a flight career back in Hawaii. Brandon has been instructing for just over a year and his main focus is to help students on their aviation path to become safe, knowledgeable pilots and to realize their own goals and dreams. When pulled away from flying, Brandon spends his time with his fiancé, friends, and his dog exploring what the city of Austin has to offer. My passion for teaching and aviation was passed down from my parents. After a 30 year career in software sales, I figured it was time to go do what I love the most; flying and teaching. My passion is helping those who dream of becoming a pilot to attain the confidence and skills to realize their dream. A great day for me is watching a student have that epiphany where they realize that becoming a pilot is within their grasp. My other passions, that take a second seat to aviation of course, are soccer, guitar, and quotable B-movies.